Not your typical image of Rasta culture, Eddy and Heidi Lepp nevertheless hold a high rank in the annals of cannabis history. The Rastafarian religion holds cannabis as a sacred herb. Spiritual leaders grow it for a religious sacrament. But after repeated harassment by police, and raids on their grows over the years, this husband and wife are suing. Not your typical image of Rasta culture, Eddy and Heidi Lepp nevertheless hold a high rank in the annals of cannabis history. 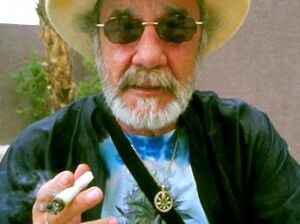 Eddy Lepp stands as a cannabis legend. After the largest medical cannabis bust in California history, agents uprooted over 25 acres and 40,000 plants, shipping Lepp off for 10 years. He earned release in December of 2016. The Vietnam Vet earned a High Times Freedom Fighter of the Year award for 2004, a lifetime achievement award, and other accolades. Alongside Dennis Peron, he helped shape Prop 215. He also stands as the first person arrested, tried, and acquitted under the law. In 2000, he became a minister in the Universal Life Church, and in 2002, founded the Multi-denominational Ministry of Cannabis and Rastafari. Since release from prison, he and his wife started the Sugarleaf church. Even after his release from prison, and a new marriage, law enforcement continues to confront Eddy Lepp. In August, the Lepps actually called police to the farm when a worker began waving a gun around and damaging crops. Two police received gunshot wounds and the worker died in the altercation. Lepp continued to grow, even if he couldn’t partake, being on a 5-year probation. Only days later, several people were arrested and cannabis seized at a Sugarleaf farm. Other churches holding cannabis as a sacrament have had their share of run-ins as well, both Native American and newly established. Now, the Lepps are suing the police agencies involved. Sherriff Vern Warnke, the officer in charge of the latest raids, thinks very little of the Lepp’s religious rights. The individual filing the lawsuit is a drug dealer and doesn’t like the idea that I don’t care that they’re hiding behind a religious claim. If it’s illegal, it’s illegal. There’s no getting around legality by calling it a religion. They’re dealing, they’re playing the sympathy card and saying, ‘Oh nuns can do it, the church can do it,’ it’s lipstick on a pig. Call it what you want – it’s still drug dealers. Many religions view cannabis as sacred. Most recently, a number of new churches began sprouting up, making their personal beliefs public and gathering congregations. Most cannabis consumers agree that the plant offers serenity, emotional well-being, and enlightenment. After a religious freedoms law passed in Indiana, the First Church of Cannabis established itself. It still receives threats and attacks today. It isn’t just a new way to appreciate the herb, however. 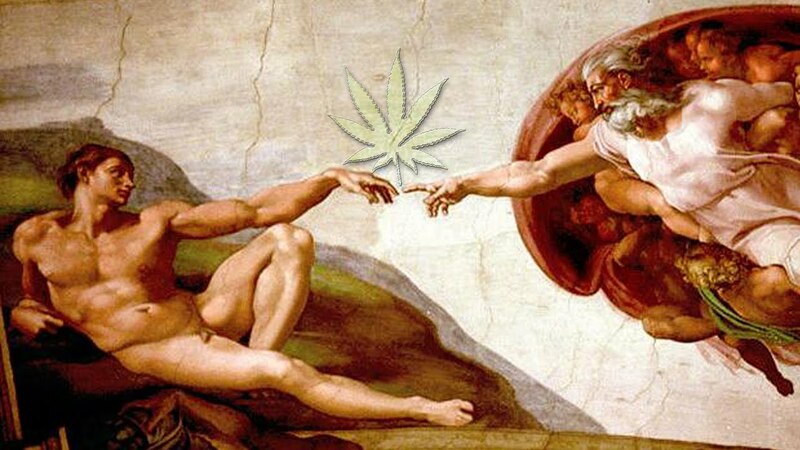 Ancient religions including Hinduism, Taoism, and Norse paganism also revere cannabis.